The Institute of Professional Willwriters announces the annual National Will Writers Conference, to be held on 17 March at Drayton Manor Hotel. This year’s event is not only a special occasion, marking the 25th anniversary of the IPW, but is also arguably one event that anyone involved in the Will writing sector should attend. 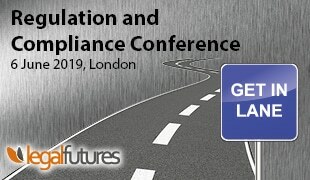 The impressive line up of speakers includes Professor Lesley King, and Caroline Bielanska, as well as presentations from amongst others Bloomsbury, of Parkers Will Precedents fame, and key speakers discussing professional indemnity insurance issues within the Will writing community. The event is open to non-members of the IPW at a fee of £109 if booked before 29 February and £149 thereafter.